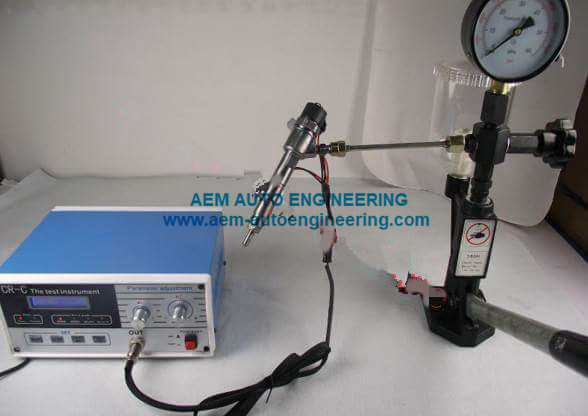 BOSCH DENSO DELPHI Common Rail Injector Tester Instrument can accurate imitation of ECU driving signal for each work condition. 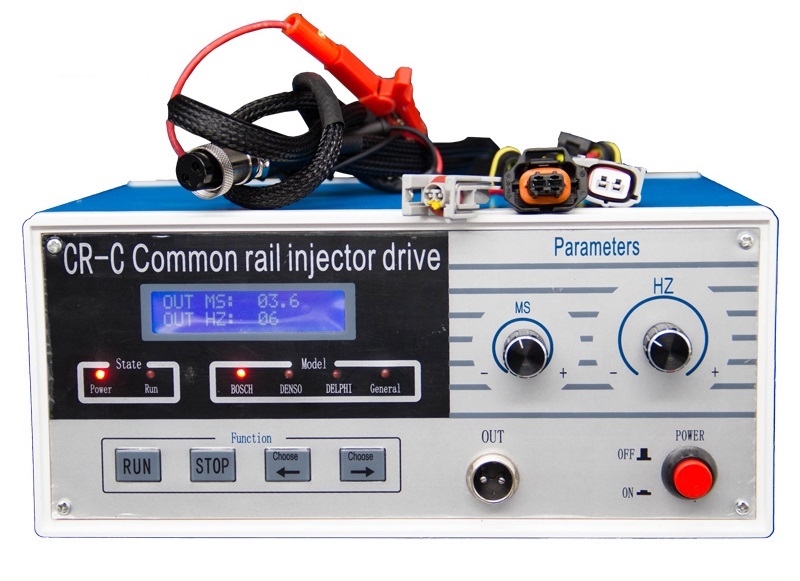 Injector,injection,such as pre discharge point,full load conditions.Can drive a variety of brands of injector.Bosch.Delphi.Denso common rail injector. 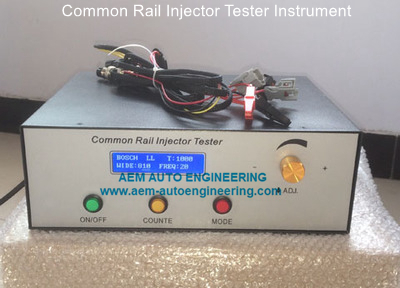 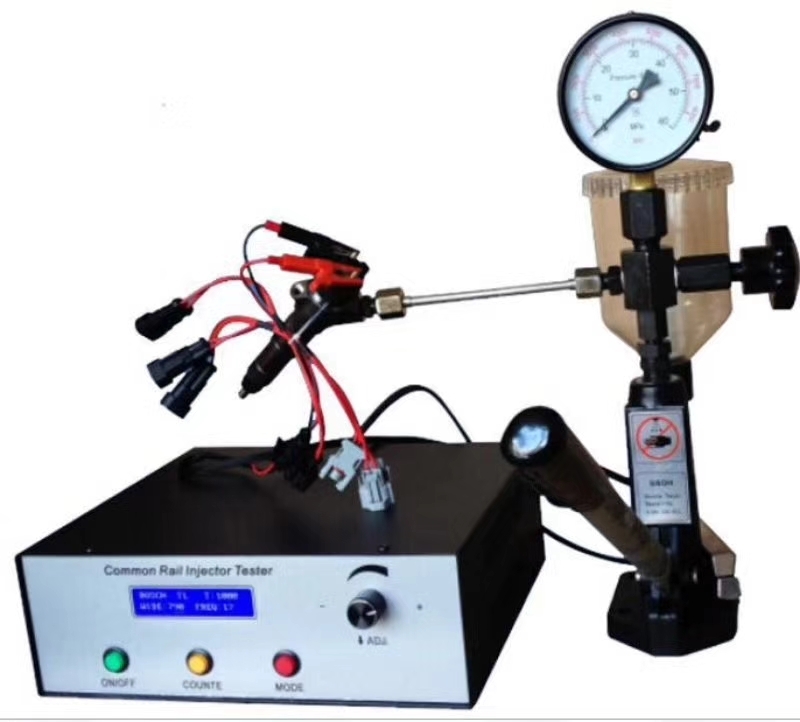 Common rail fuel injector tester,can accurate imitation of ECU driving signal for each work condition. 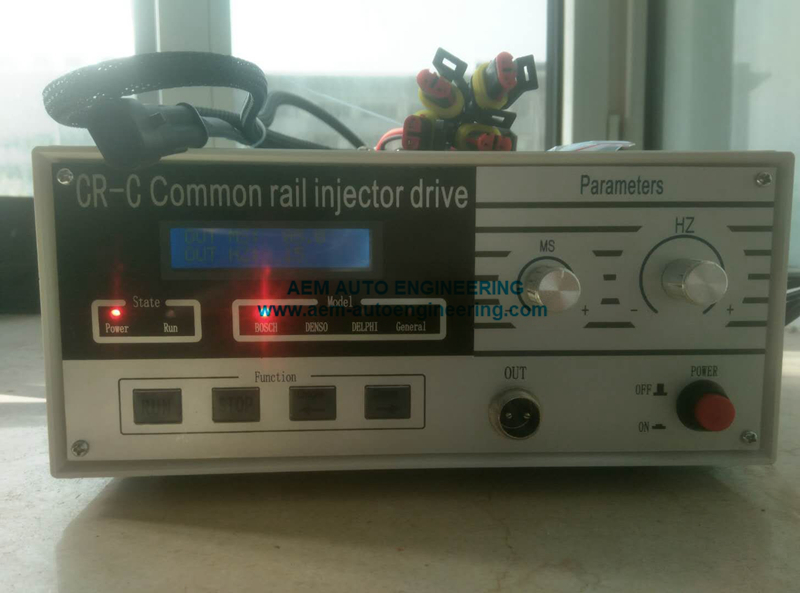 Injector,injection,such as pre discharge point,full load conditions.Can drive a variety of brands of injector.Bosch.Delphi.Denso common rail injector.